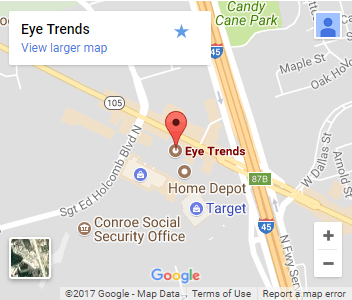 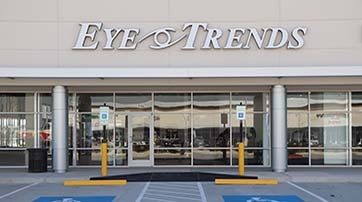 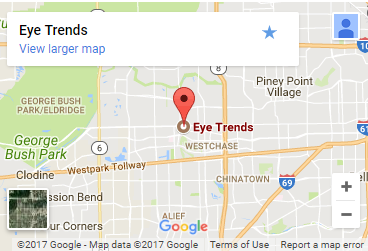 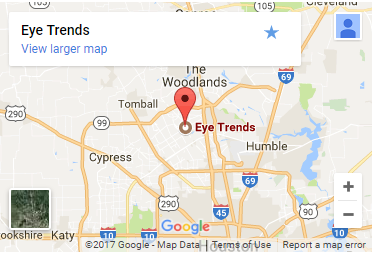 Five Eye Trends locations across Houston, means we're in your neighborhood and ready to care for your eyes! 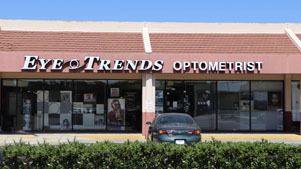 Our eye doctors have helped generations of families for the past 30 years by listening to you and your needs. 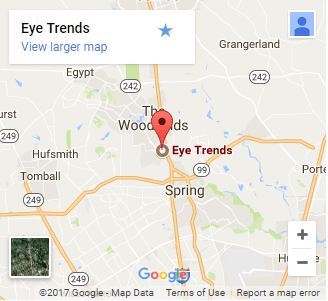 We believe Better Sight, brings Better Vision. 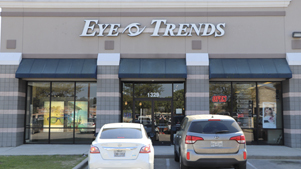 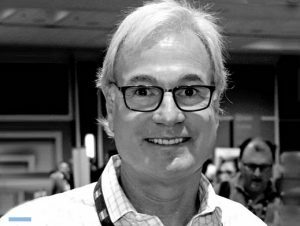 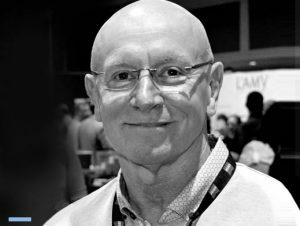 Co-founder, Louisiana transplant, University of Houston College of Optometry graduate, Dr. Toups along with Dr. Douglas Inns founded Eye Trends to provide the best care for patients. 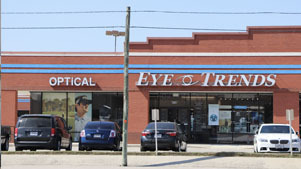 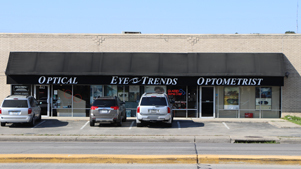 Through their more than 30 years experience, they have built an excellent team of optometrists to handle all your eye health needs and concerns from Emergency Eye Care Services to Management of Ocular Diseases, even Pediatric Eye Exams. 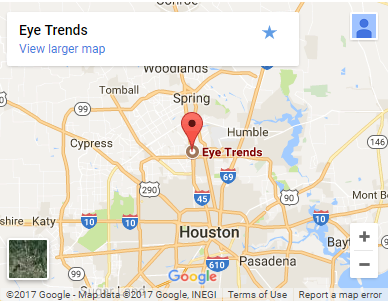 Learn about Our Doctors and how we help Houstonians by providing better sight and better vision. 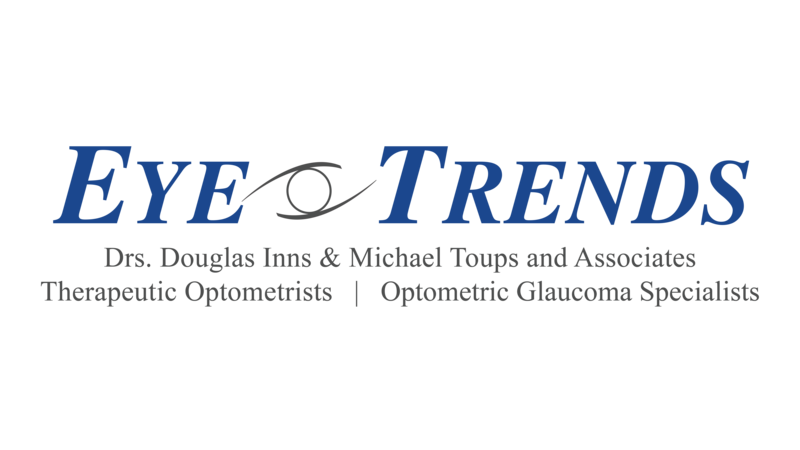 weather closures, new technologies, etc.